Hands on training by former professional footballers, Gary Bennett, Dean Gordon, Julio Arca and Kieron Brady. 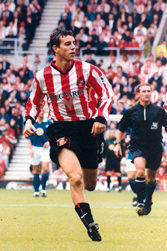 Julio Arca is a former Sunderland and Middlesbrough left midfielder, who has represented Argentina at international level. 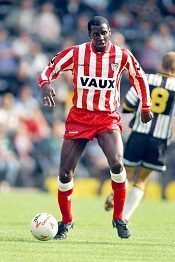 Gary Bennett enjoyed a professional career that exceeded 20 years playing for the likes of Sunderland and Manchester City. 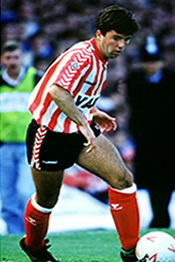 Kieron Brady is a former left winger and forward whose career in the professional game ended through injury at 21. 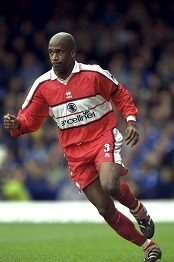 Dean Gordon is a former left back with a career that spanned almost 20 years, playing for the likes of Middlesbrough and Crystal Palace.